Have you heard? Drape98 has developed a new product called VerticalMate. VerticalMate is a drapery designed and manufactured to operate on existing vertical blind hardware. Now there is an alternative for homeowners who have vertical blinds and want to change over to drapery more quickly and affordably. How do we do it? Our VerticalMate has a specially Drape98 designed header that allows the drapery to install into existing vertical blind “vane” carriers. It’s so easy. How it opens- stack left, right or center. Once this information is confirmed, we can start making your VerticalMate drapery right away. In some instances, we have pre-manufactured VerticalMate based on common widths and lengths that are ready for quickship! It’s so easy to order and most importantly, it’s very easy to install. 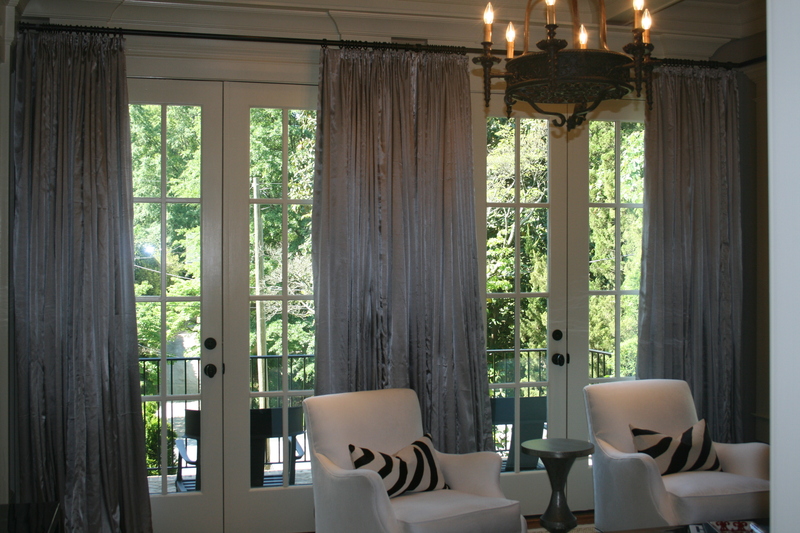 One of the greatest expenses associated with buying custom drapery is the cost of installation. With VerticalMate, the price of a professional drapery installer is not usually necessary-anyone can install VerticalMate. And… if your current vertical blind hardware has cord draw and you’d like to switch to a more safety compliant “baton”, that can be easily added as well! Here’s how it works: Take down the current vertical slats or”vanes”. 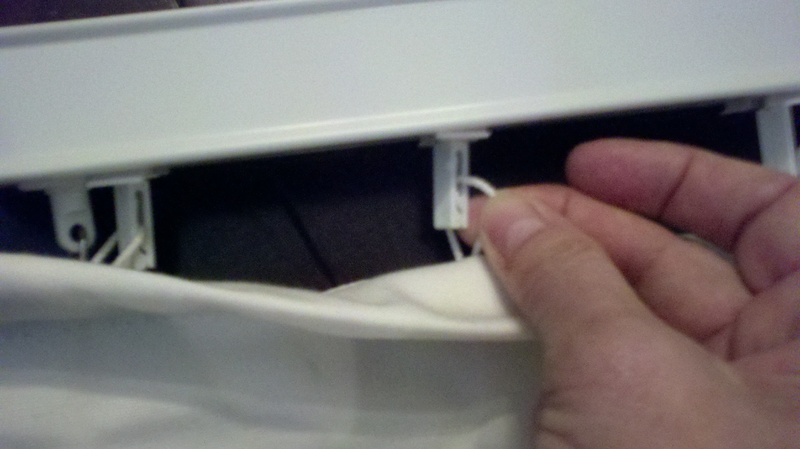 Then take the VerticalMate drapery and thread the loop headers into the carriers one by one until the drapery is installed. Really… it’s that simple! Easy to install, anyone can do it! VerticalMate is an easy, affordable drapery alternative to vertical blinds! 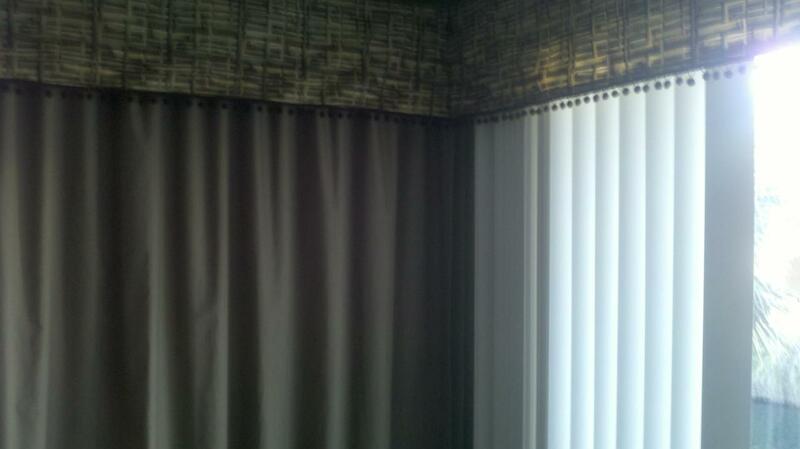 Have a pre-installed valance over your vertical blinds? Great! This works perfectly with VerticalMate because our our drapery does not project out any further than your current vertical slats, so using them under valances works well and looks terrific; making for a truly custom appearance. Side by side/ new drapery under valance beside old verticals - what a difference! 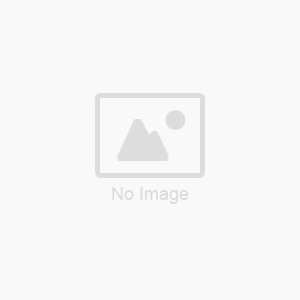 We’ve developed this product because we’ve listened to our customers. 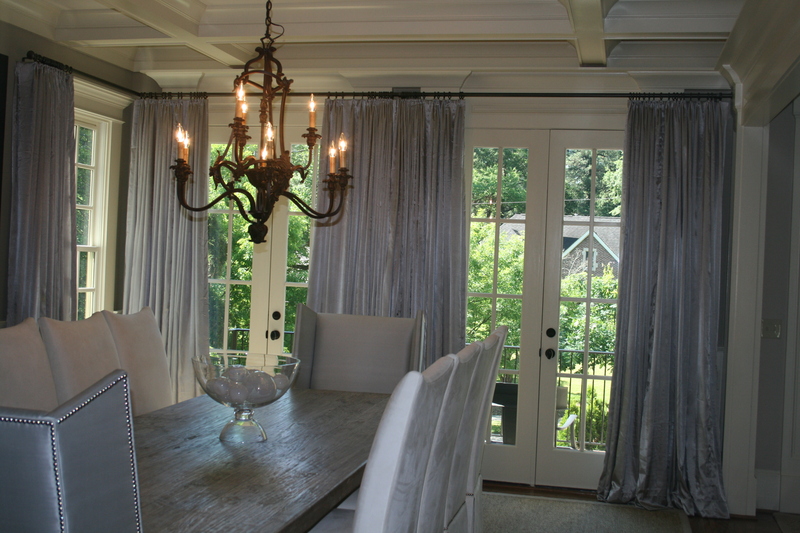 Clients kept asking, “How can I replace those verticals with drapery and do it affordably?” Well, Drape98 has the solution. We’d love to hear what you think about this product and welcome any questions. Drape98 has currently installed VerticalMate throughout Florida and is currently selling in all areas of the United States. We welcome regional distributers as well! For further information and pricing, contact Chris@ 850.225.8861 or visit our website http://www.drape98.com.